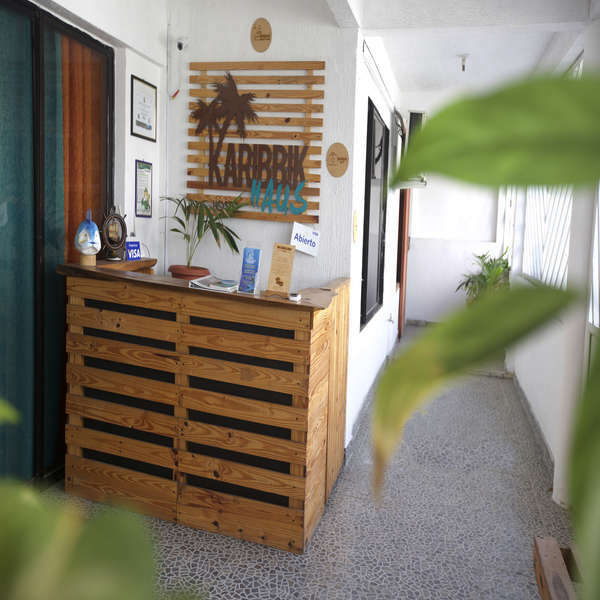 Karibbik Haus Hostel is a place of lodging conceived and designed to meet the accommodation needs of our guest through a modern, warm and friendly Caribbean atmosphere. 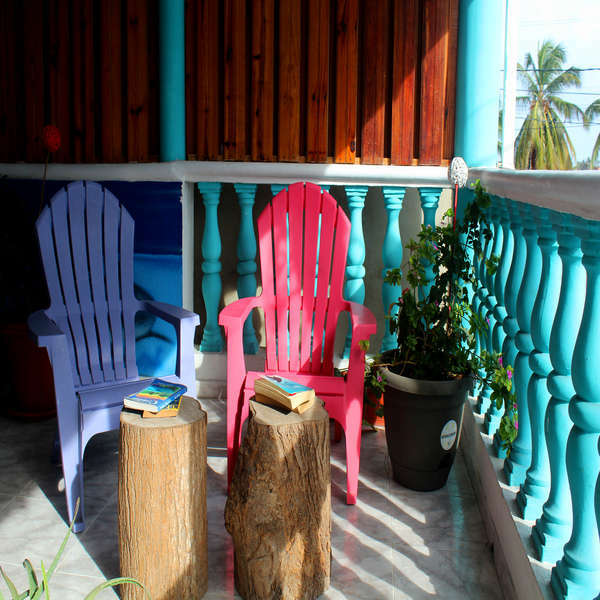 We are located in Almendros neighborhood on the northeastern side of the island, a tourist area par excellence in the paradise island of San Andres in the Colombian Caribbean. 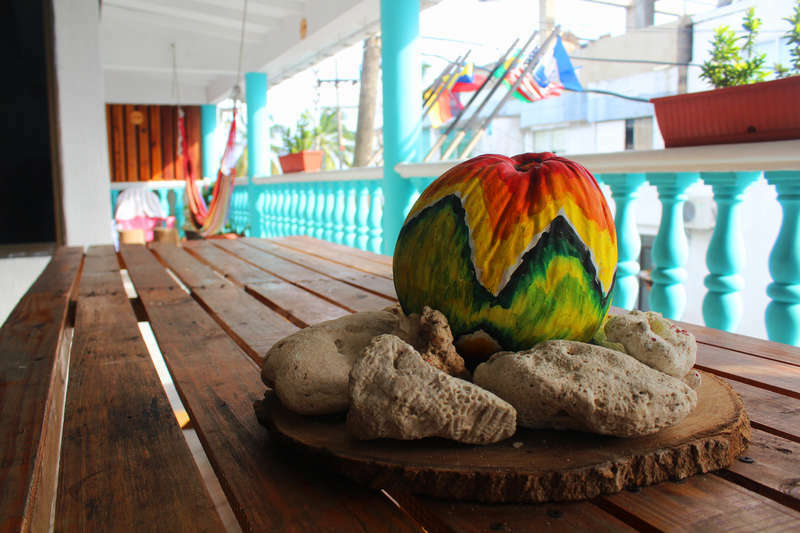 We are located in Almendros neighborhood on the northeastern side of the island, a tourist area par excellence in the paradise island of San Andres in the Colombian Caribbean. Our location about 50 meters from one of the main avenues of the island (Newball Avenue) allows an easy walking displacement to shopping zones and beaches in the north of the island located approximately 15 minutes away and provides a near access to all public transport routes to southern beaches of the island. All our dormitories and private rooms have air conditioning and bathrooms; Some of our private’s rooms offers a LED TV with Cable and a mini freezer. also our guests can enjoy our common TV Zone, common kitchen, Chill and Read Zone, Hammocks zone and WIFI in all our hostel. We offering you all the touristic information you need. Check out before 13:00 PM. The hostel by taxi is 10 minutes away from the airport. This property has a 3 day cancellation policy. Failure to cancel within this time will result in a cancellation charge equal to the first night of your stay, unless otherwise stated above (see 'Things to Note' information).